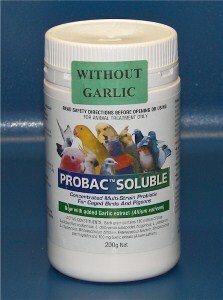 A highly concentrated water soluble Multi-Strain Probiotic for pigeons and birds. 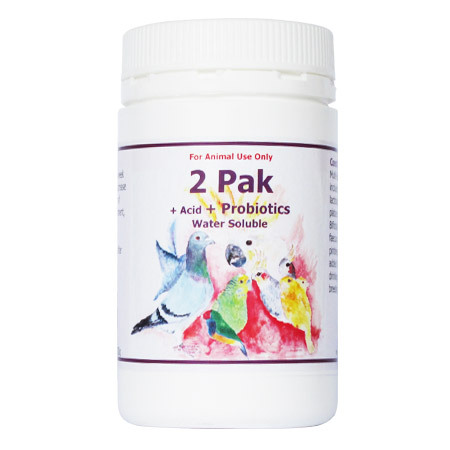 2 Pak +Probiotic+Acid for cage and aviary birds has a multi-strain Probiotic, Protexin that includes 7 strains bacteria and 2 yeast. Biocal for caged and aviary birds is a fine white calcium based grit. 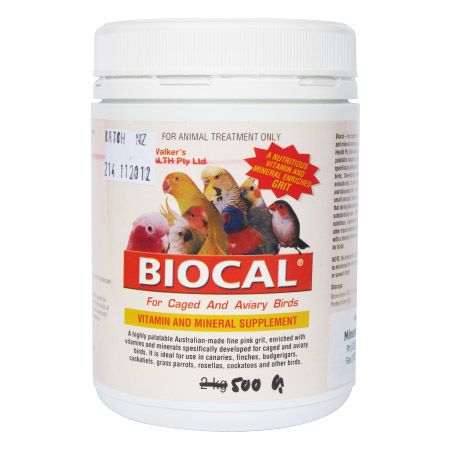 Biocal for caged and aviary birds is a vitamin and mineral enriched grit rich in Calcium. 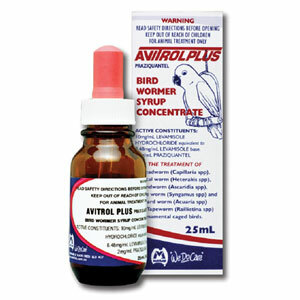 A highly palatable vitamin and mineral supplement specially developed for caged and aviary birds by avian veterinarians and aviculturists. 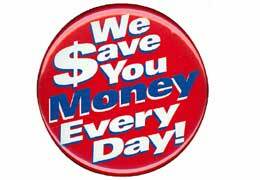 Biocal for caged and aviary birds provides a complete and balanced diet. 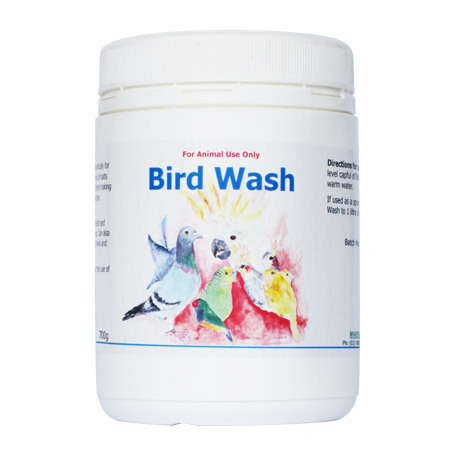 Bird Wash aids feather conditioning and regular use will assist skin health and maintenance of lustrous plumages. 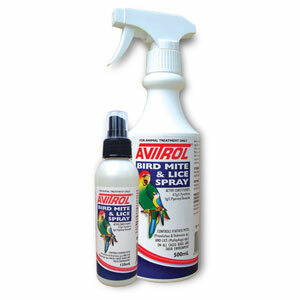 Use chemical free Bird Wash to spray perches, nest bowls and nesting boxes. 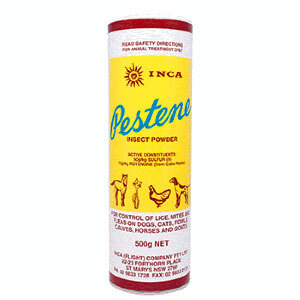 Will repel mice and lice. 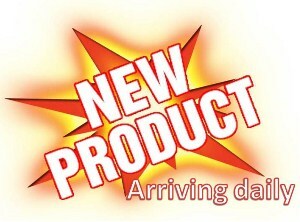 Multi-strain probiotic and a blend of vitamins and minerals. 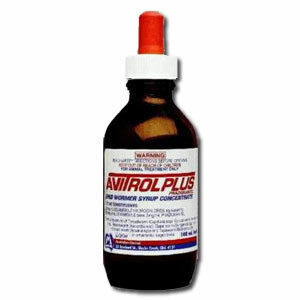 Breeders Plus a blend of multi-strain probiotic, vitamins, minerals and essential oils (fatty acids). 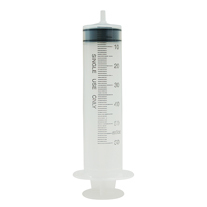 Designed for breeding and moulting caged and aviary birds of all ages. 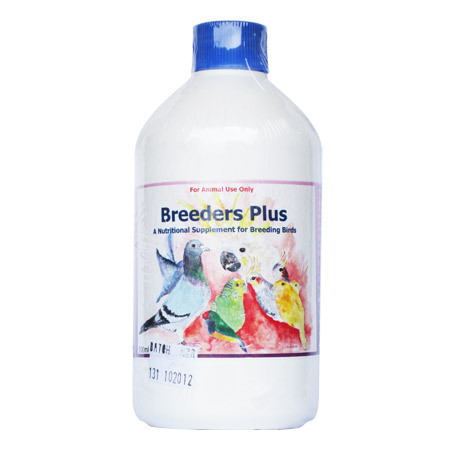 Breeders Plus can be added to a soft food mix and seed mix. 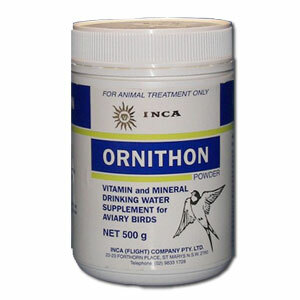 Bird Vitamin Mineral (B.V.M). 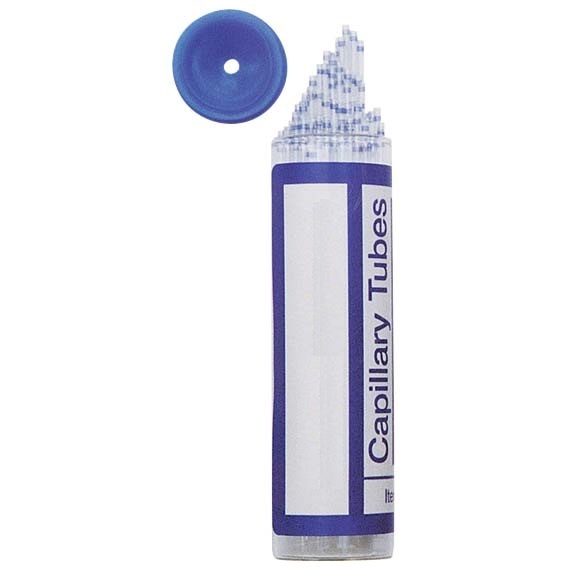 Multi-strain probiotic and a blend of vitamins and minerals. 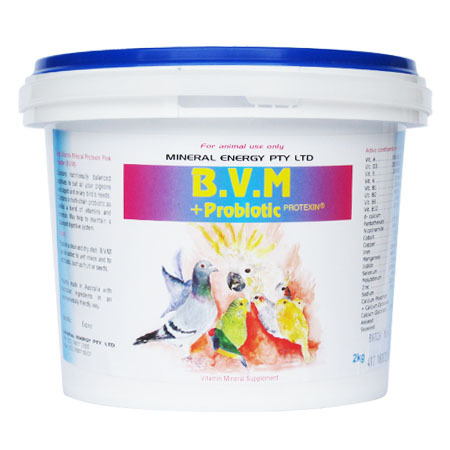 BIRD VITAMIN MINERAL (B.V.M) Multi-strain probiotic (Pink Powder) for birds contains nutritionally balanced additives. 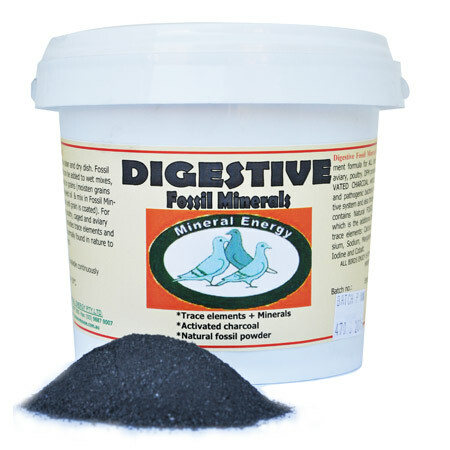 A multi-strain probiotic plus a blend of vitamins and minerals to maintain a balanced digestive system. Calcium picking stone made from natural clay and minerals. Available as a Single and a 28 Pack. 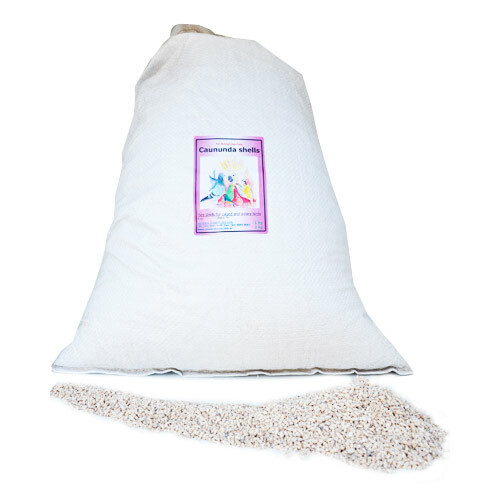 Calcium Cake for birds is Calcium rich with natural trace elements and minerals. 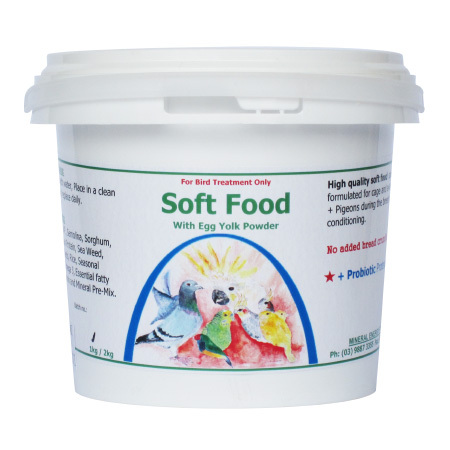 Calcium Cake for caged and aviary birds will avoid soft shelled eggs, egg binding, runting and deformity in babies and poor quality crop milk. 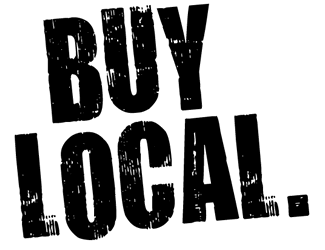 Recommended for year round use. 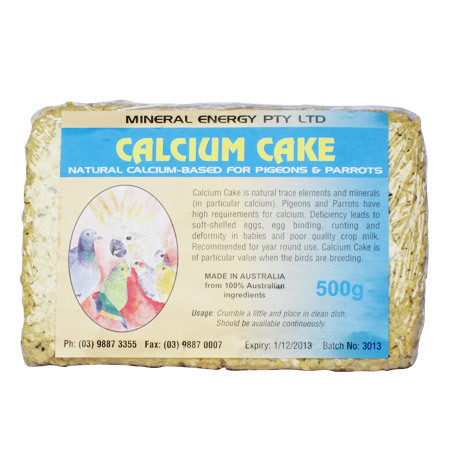 Calcium Cake is essential when birds are breeding. 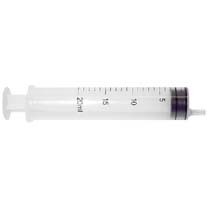 Available in 300ml and 1L. 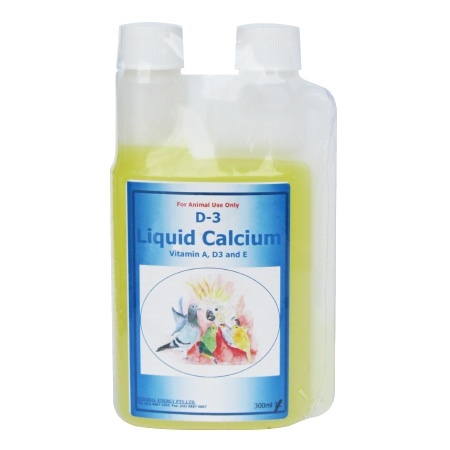 D-3 Liquid Calcium is a formulated supplement of Calcium, Vitamin A, Vitamin D3, Vitamin E + Magnesium. 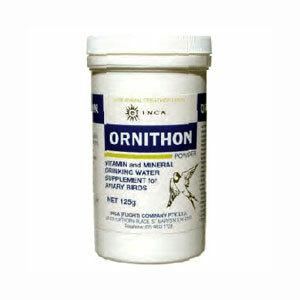 Adding D-3 Liquid Calcium to their water will give birds what they need before and during the breeding season. 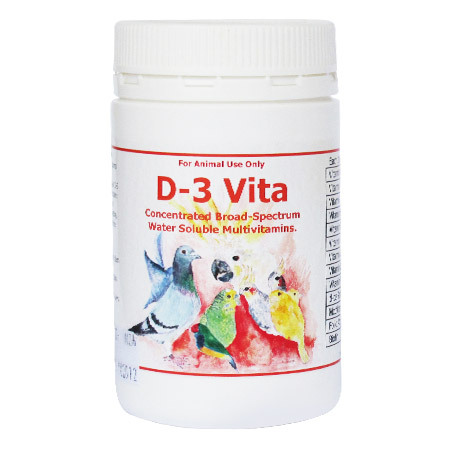 D-3 Vita is a concentrated broad spectrum vitamin and mineral supplement that can easily be dissolved in drinking water and is essential in diets of all birds. Available in 300g and 1kg. 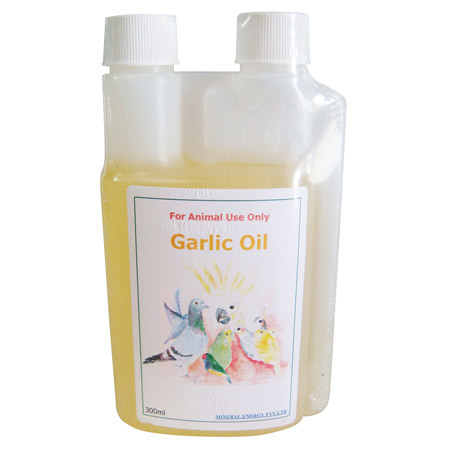 Garlic Oil for caged and aviary birds has been specifically developed for use in birds as a safe and efficient way of providing the natural benefits of garlic. Cold pressed. 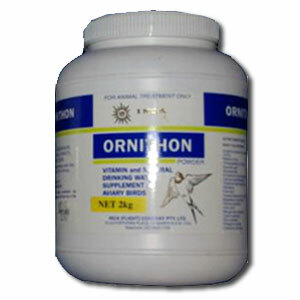 Rich source of natural essential fatty acids. 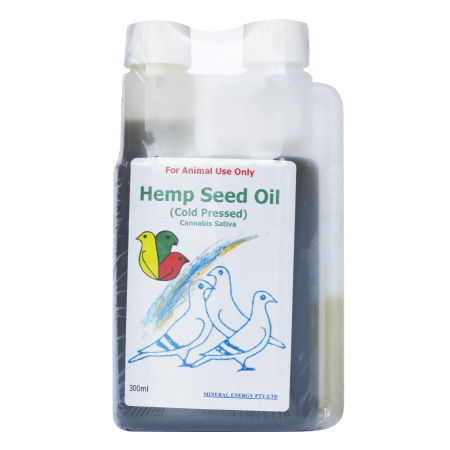 Hemp Seed Oil (Cold Pressed) is required for caged and aviary birds in cold weather and during breeding times. Hemp Seed Oil is a rich source of natural essential fatty acids. Water soluble vitamins and minerals. 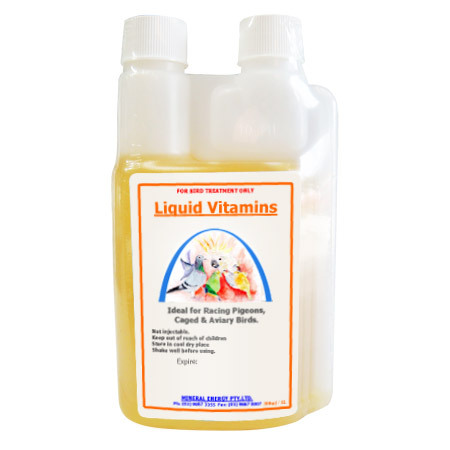 Liquid Vitamins is a water-soluble concentrate that is ideal for caged and aviary birds. 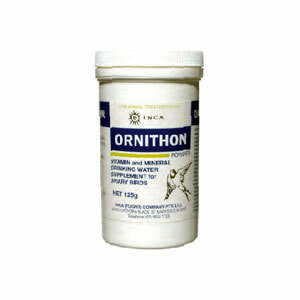 Picking stone, mineral, trace element supplements. 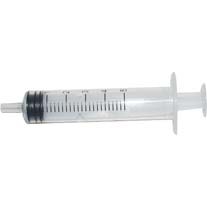 Available in single and 24pack. 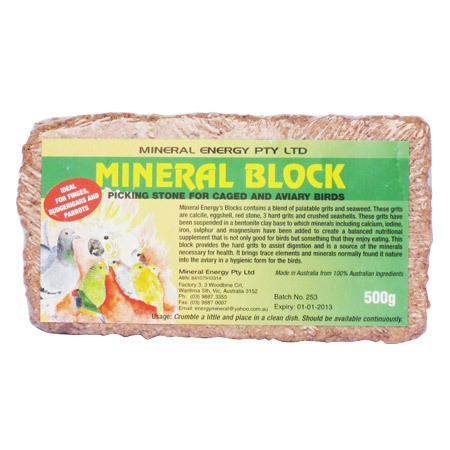 Mineral Block is a blend of graded hard grits and soft shells. These grits are suspended in pure clay base. 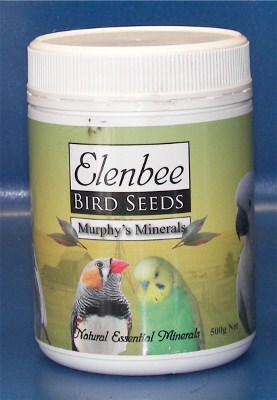 Added minerals including calcium, iodine, iron, sulphur and magnesium create Mineral Block, a balanced nutritional supplement birds enjoy. 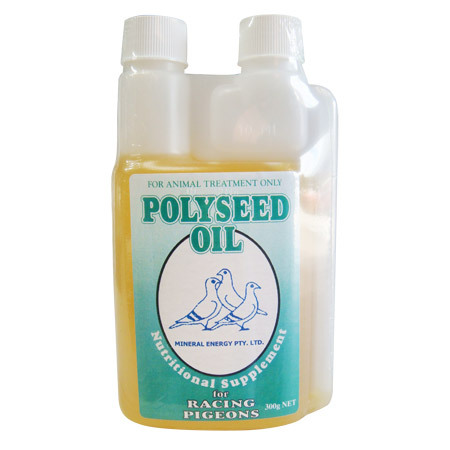 Polyseed Oil contains a blend of 8 seed oils, with natural preservative. 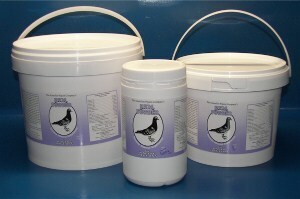 Polyseed Oil has high nutritional value that over-use can lead to obesity, so it is best reserved for those times when increased demands are being made on birds, eg: hard racing or tossing, cold weather and during breeding and moulting. 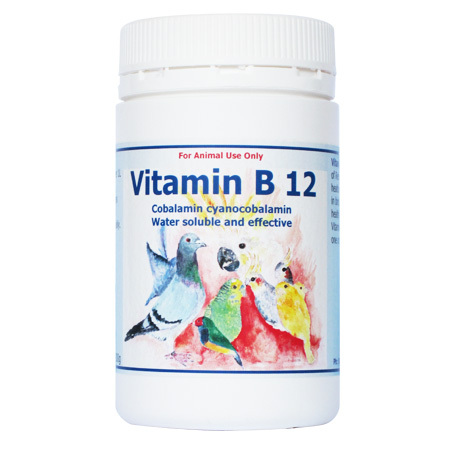 Vitamin B12 aids in the formation of red blood cells, promotes a healthy appetite and normal growth in birds, and maintaining a healthy nervous system. 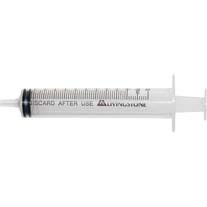 Vitamin B12 deficiency may lead to the following: anaemia, embryo death, poor hatchabiltiy, defective feathering. 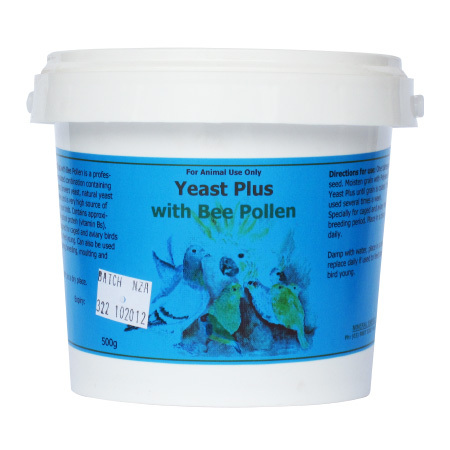 Yeast Plus with Bee Pollen is a professionally formulated combination containing inactive yeast, brewers� yeast, natural yeast and bee pollen and is very high source of nutrition for your birds.